Every time you walk into a warm, cozy home from a cold, blustery outside, you should thank your furnace and HVAC system. 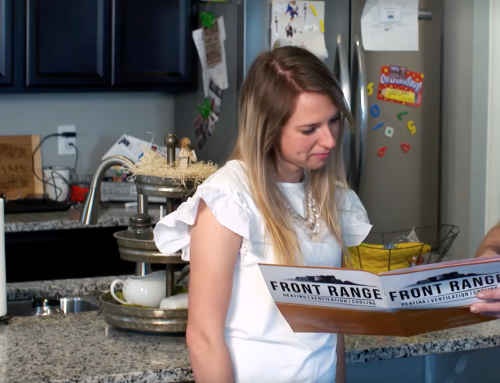 The modern furnace allows humans to live in a variety of different areas around the country without having to worry about freezing in their own home. In some point in your furnace’s life, you will need to fix issues or do some troubleshooting. 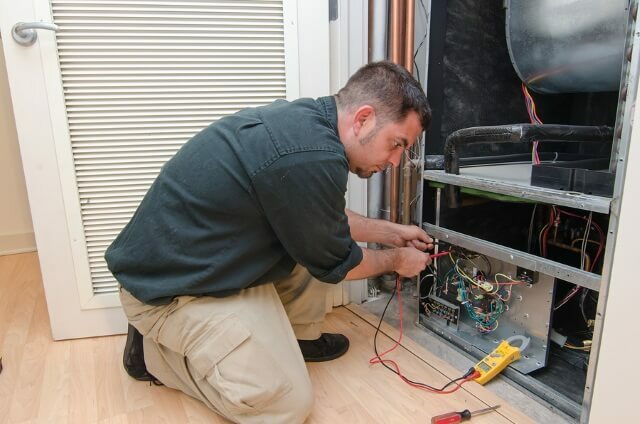 Furnace service and repair should be taken care of by an HVAC professional, but there are things you can take care of. Let’s review general maintenance and fixes most homeowners can perform without having to call an HVAC technician. 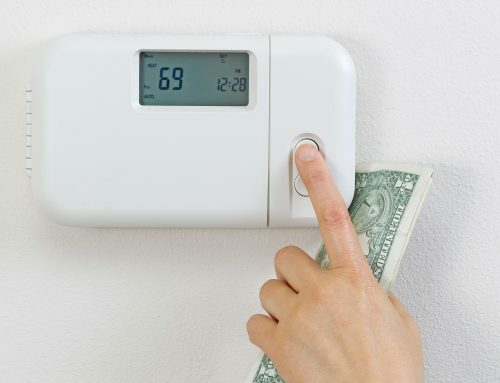 If your utility bills are climbing, air ducts may be to blame. Make a thorough inspection of your home’s air ducts and look for leaks, punctures, and other structural deficiencies. Double check to make certain the handles coming from your ducts are open as well to allow for better airflow. 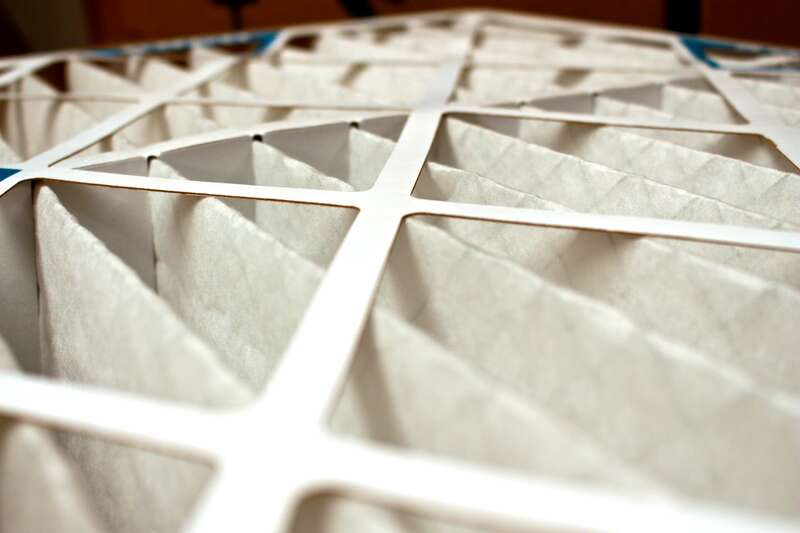 Clogged or dirty filters can cause a host of issues with your furnace, so they must always be clean. 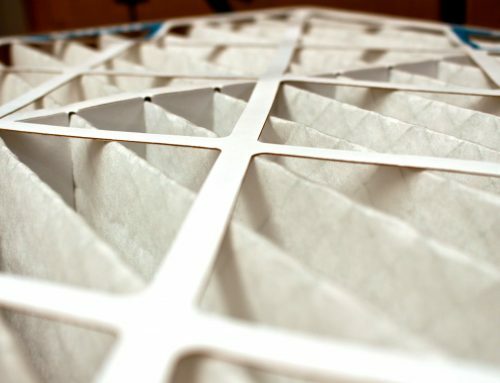 If your furnace has been giving issues check your filters, replace any dirty or clogged filters immediately. 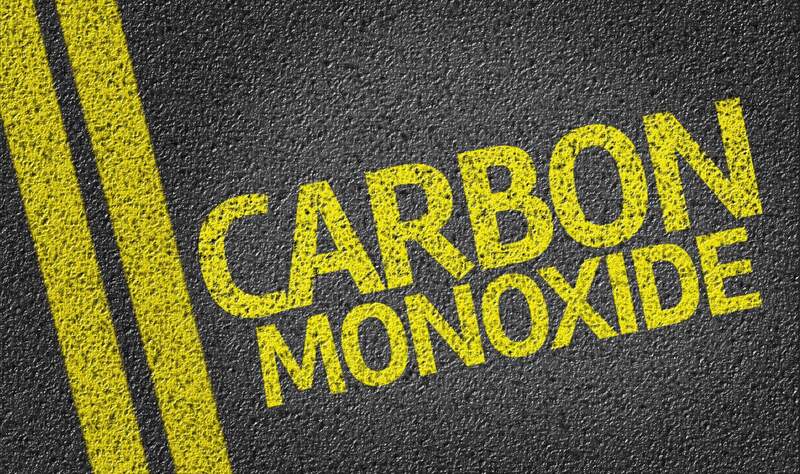 Safety mechanisms will keep your furnace from running if the blower motor panel is not completely shut. If your furnace won’t cut on, make sure the blower motor panel is shut properly. Furnace issues can often be thermostat issues. 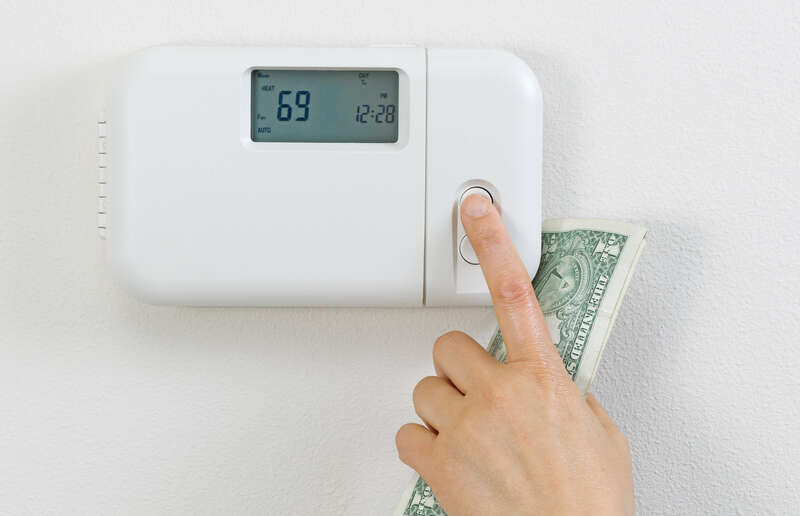 If your HVAC is giving you issues, check the thermostat before calling an HVAC service. 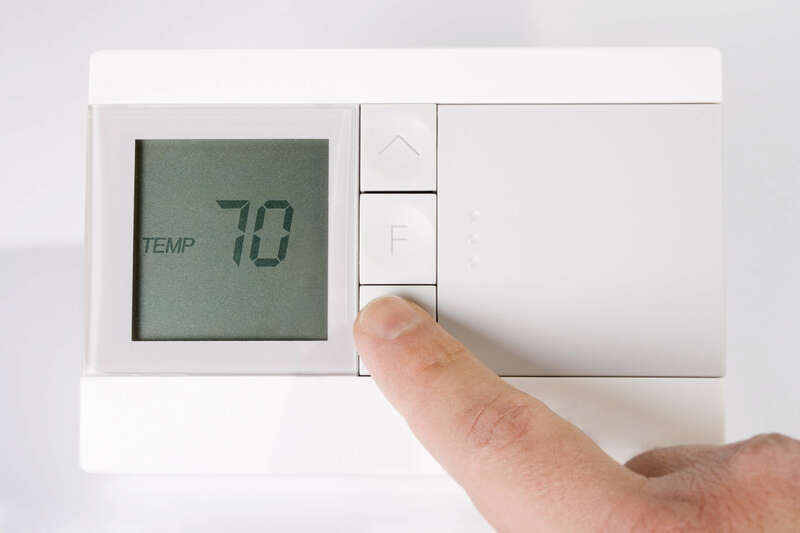 Make sure the thermostat is fully powered on, replace the batteries, that the thermostat is set to auto, and that it’s set to a temperature a few degrees above the room temperature. 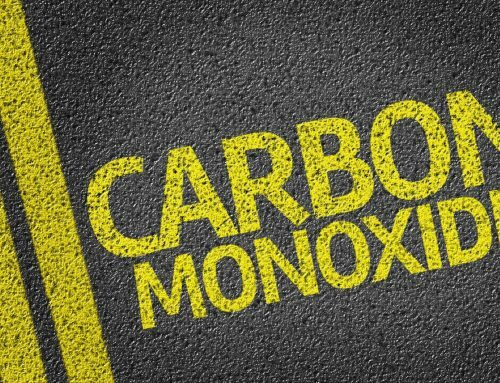 If your furnace has recently been serviced or worked on its possible that someone forgot to turn the gas valve back on. The handle to open your gas valve will be parallel to the gas pipe. These five fixes should take care most of your furnace woes. If none of these items worked or you aren’t certain what you’re doing, it’s time to call on the professionals. Front Range HVAC can diagnose and fix your furnace issues, leaving you with a happy and warm home. 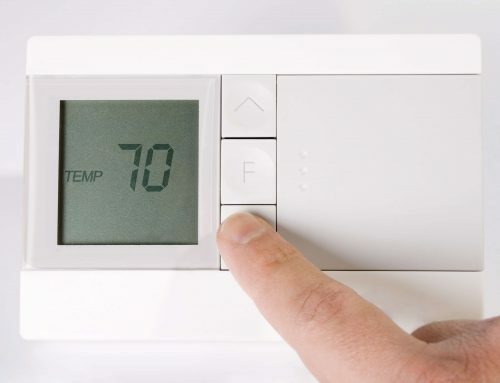 Read More: Thermostat Won’t Turn On: Why Don’t I Have Heat?